All flannelboards are Little Folk Visuals. My big overarching idea for this whole program was that all the kids would leave with a nursery rhyme book when they went home. I had a table set up with a book cover and markers for them to write their names. 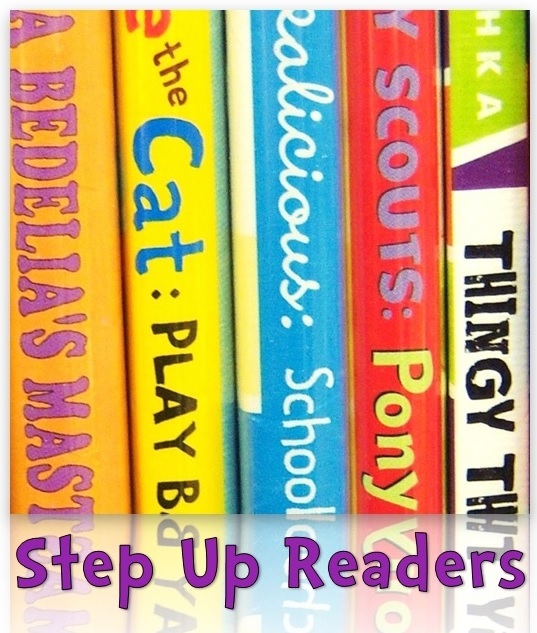 Each page had a hole punched in it and yarn was on the table to tie all the rhymes together. I also had two pages on the table to represent the books we read and flannelboards we saw. I bought some plastic dishes from Target from the actual kitchenware section (Circo brand if you’re interested). 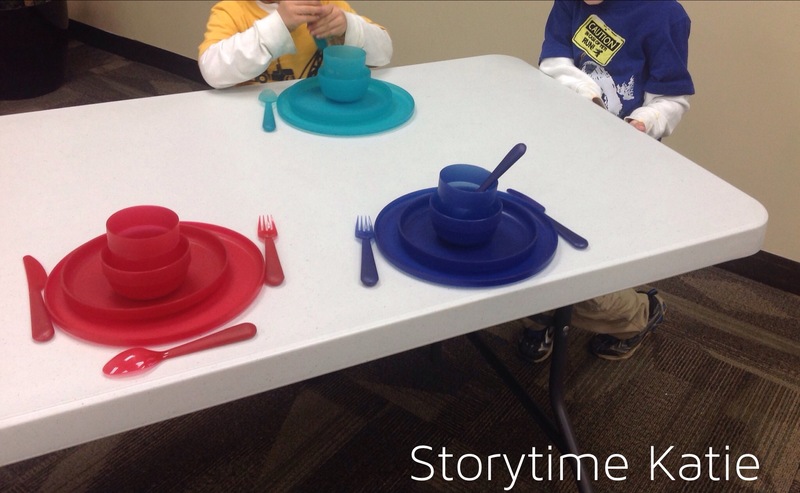 The plates, bowls, and cups were around a dollar a piece and we will be using them in our new interactive play centers debuting later this year! In my introduction to this table, I told parents that sorting is a beginning math skill for preschoolers! I recycled a craft from my last library. I found it at First School. 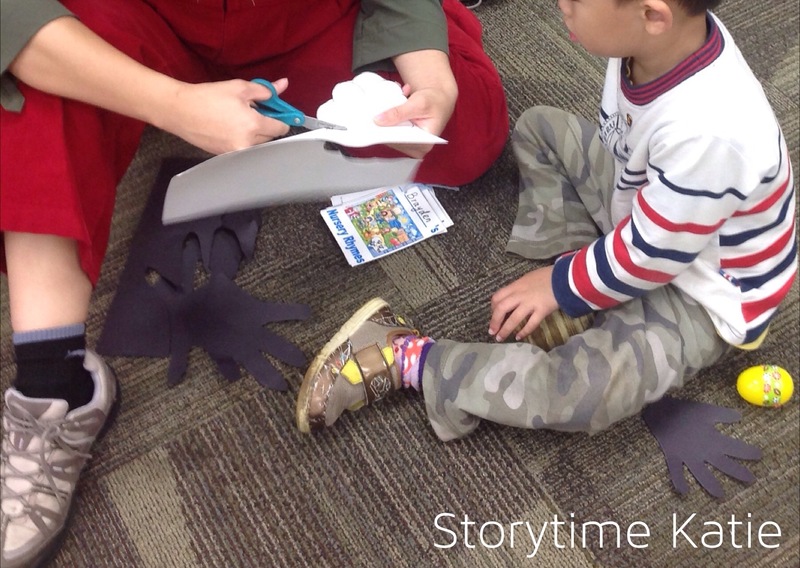 Since this was an older program (3-6 year-olds instead of all ages), I put out scissors and let the the kids trace their hands and cut them out with the help from their caregivers. 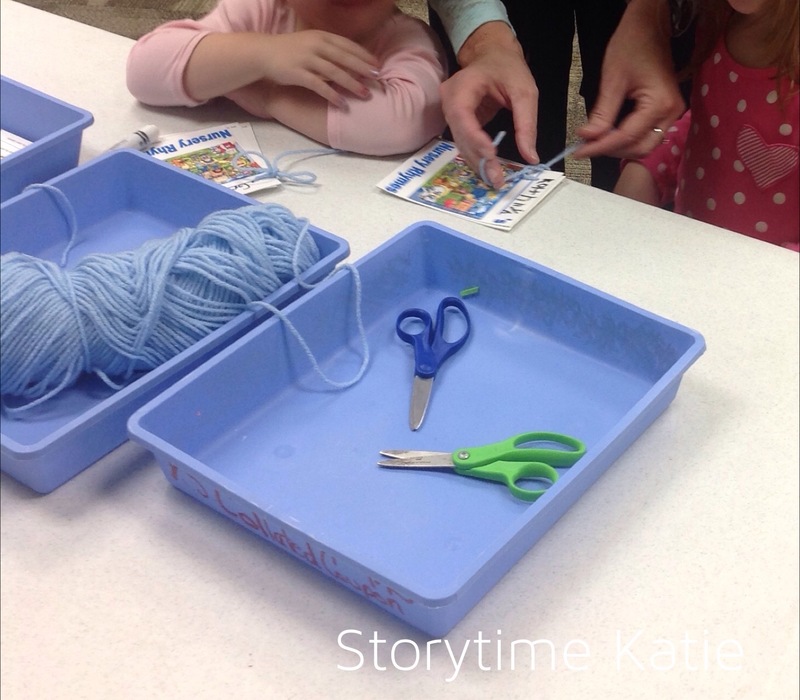 Both scissor skills and pencil skills are another set of school readiness preparation! 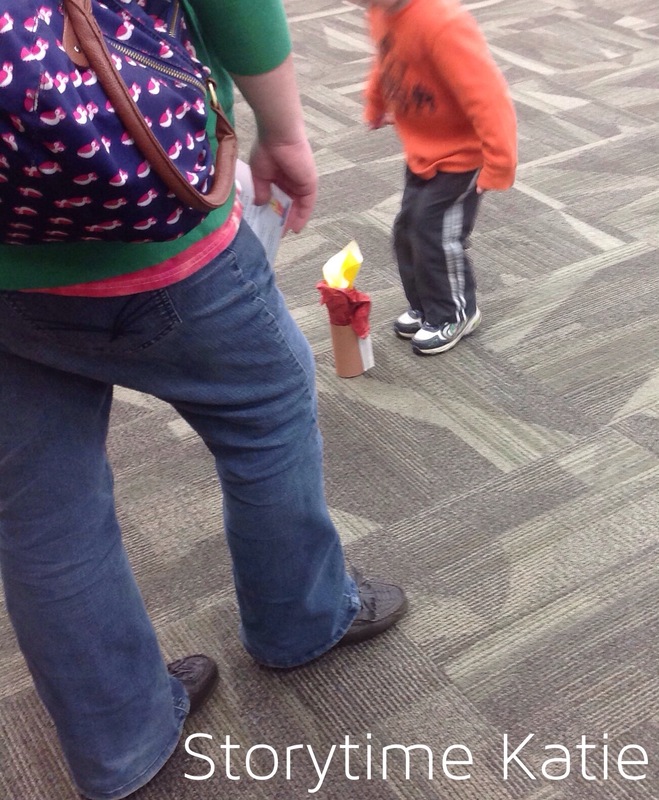 I made a “candlestick” out of a toilet paper roll that I covered in brown paper and stuffed some red, orange, and yellow tissue paper into the top of the roll. I originally had thought about bringing a real candlestick and not lighting it, but it occurred to me that a real candlestick had a chance at causing a real injury if a child misjumped. 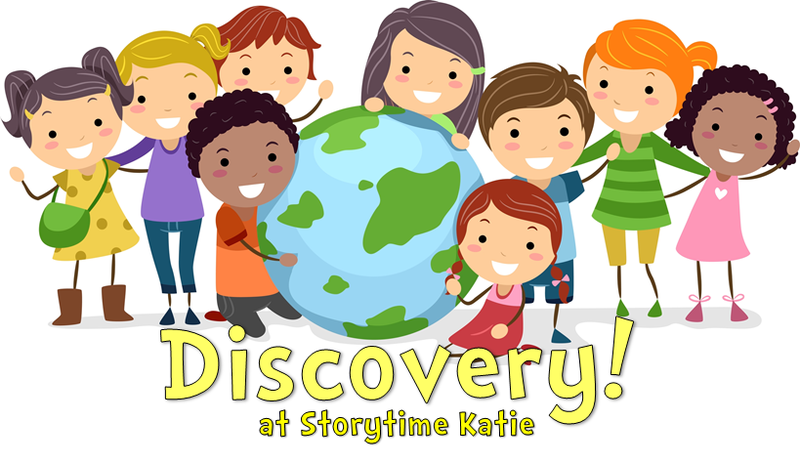 When I introduced this station, I asked parents to recite the rhyme as their children played because some children remember/learn things better while doing an activity, especially if they are a kinesthetic learner. I combined a few ideas from Mom to 2 Posh Lil Divas for my Humpty Dumpty station. 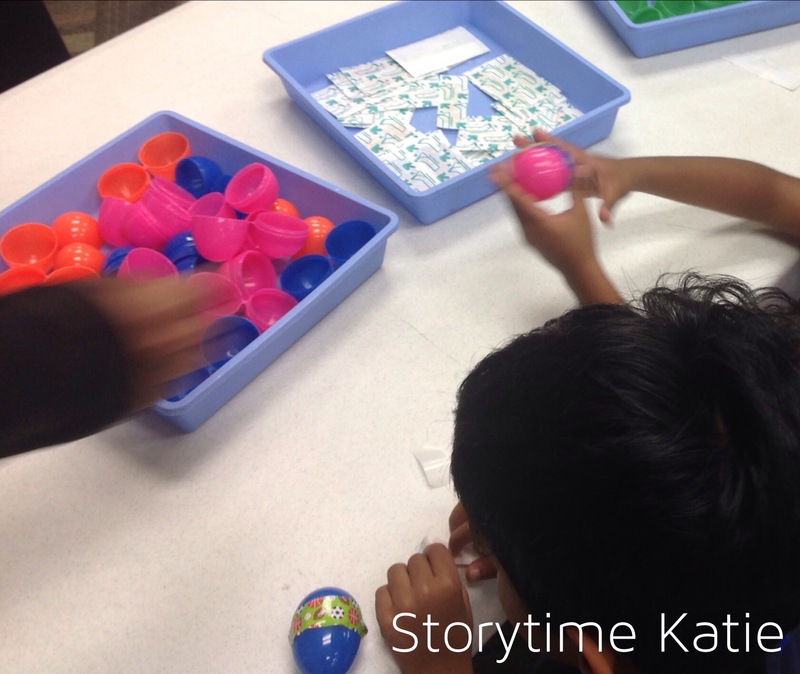 Remembering how much my kids loved playing with band-aids at my last library, I decided to use leftover easter eggs and some band-aids for the kids to repair a 3D Humpty Dumpty. I bought some generic non-characters kids band-aids from the store and let the kids go to town. They loved this station and would drop their eggs on the floor to see if it would pop open and need another band-aid! The lamb craft was absolutely perfect for this age group! No one got frustrated and they all really enjoyed pasting the cotton balls down. 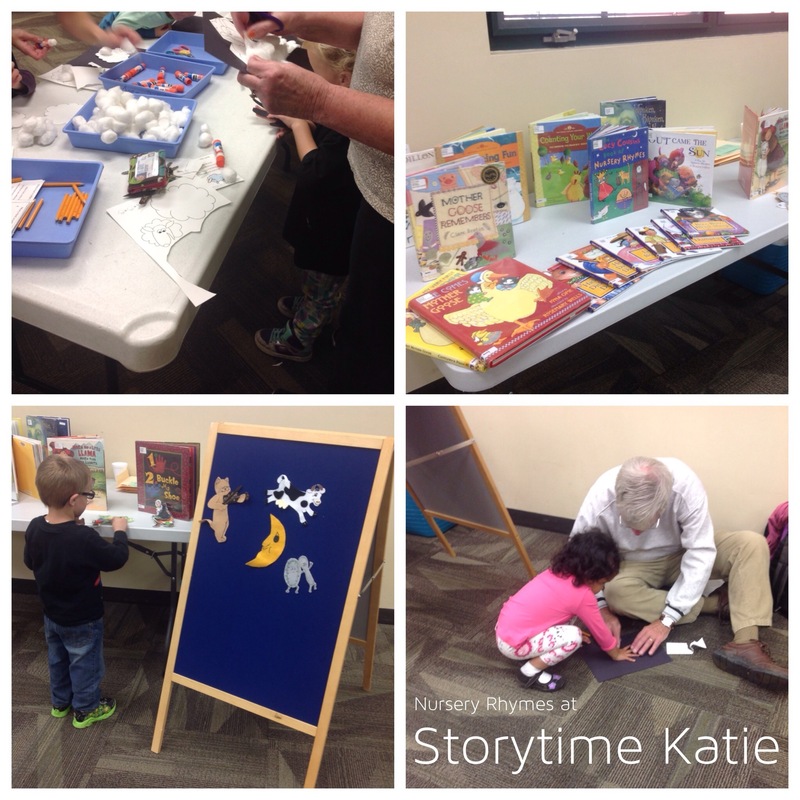 It was so nice to see such great interactions between parents/caregivers and the children. I really and truly believe that each station was equally as engaging and entertaining. While every child had their favorite (a pair of brothers stayed to sort dishes for the longest time), it was clear to me that the program was an overall huge success! This is awesome. I may have to steal some ideas.